The Ritz-Carlton legacy of fine luxury services and meticulous attention to detail is now available to you in your home. 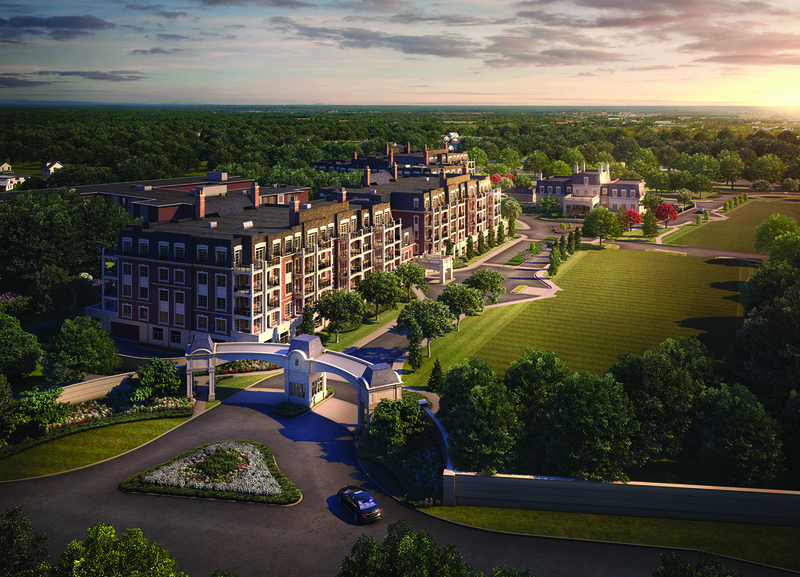 With gracious living spaces, gourmet kitchens and extraordinary bathrooms, The Residences at North Hills are more than just a place to live, they are a way to live. Sign up with your email address to receive news and updates including releases of units.